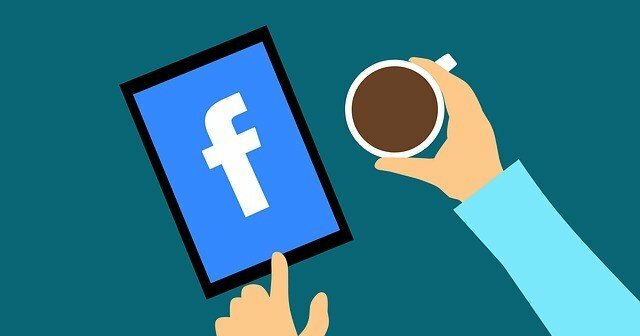 How are Brands Reacting to the Facebook Algorithm Update? Facebook has been in the news a lot lately, for several reasons. As a Digital Marketing company, we’ll focus on their recent changes to their algorithm. A few months ago, Facebook made a ground breaking announcement in regards to their algorithm and its affect on brand pages. The announcement made it more difficult for brand pages to get the organic reach they did previously. Facebook is putting a larger influence on your friends’ posts, compared to company, brand, and business pages. They are now more apt to show posts in your news feed that are from friends and family and that are highly commented on or liked and shared. These are indicators of a popular post that you would be interested in seeing. Businesses and brands have seen a drastic impact on their Facebook traffic due to this. Organic reach and traffic to their website’s have dropped across the board. Naturally, different brands are reacting in different ways. Larger companies rely on Facebook for traffic to their site and to gain exposure. Instead of relying on organic reach, these brands are now creating boosted or sponsored posts. You may still see the same brands you follow showing up in your news feed, but the post will have “sponsored”on it somewhere if they are doing this strategy. Other brands have decided to stop advertising with Facebook altogether. Due to their switch to a “pay for play platform”, combined with recent data breach scandals, some large brands are seeking other avenues for their advertising dollars. With all these recent changes and news in the pay per click world, it is certainly interesting to see how this will all play out over the next few weeks and months.